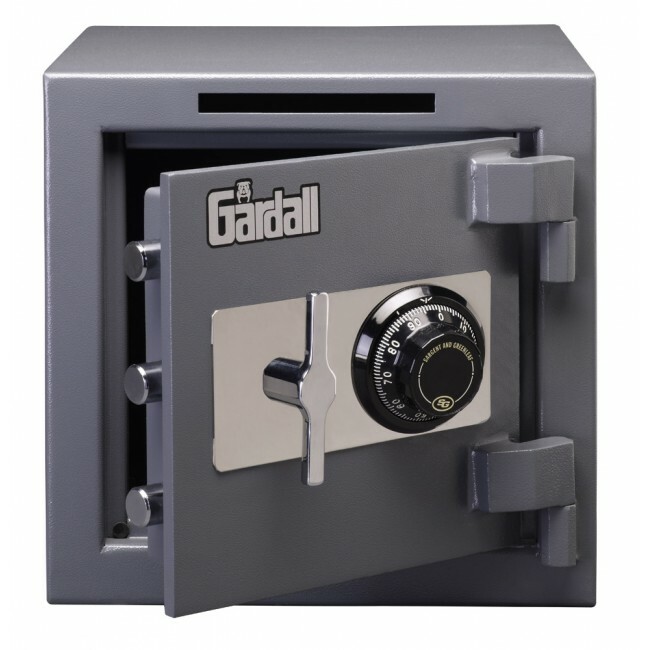 Did You Just Buy A Used Safe Or Do You Know Who Else Besides You Has Your Safe Combination? 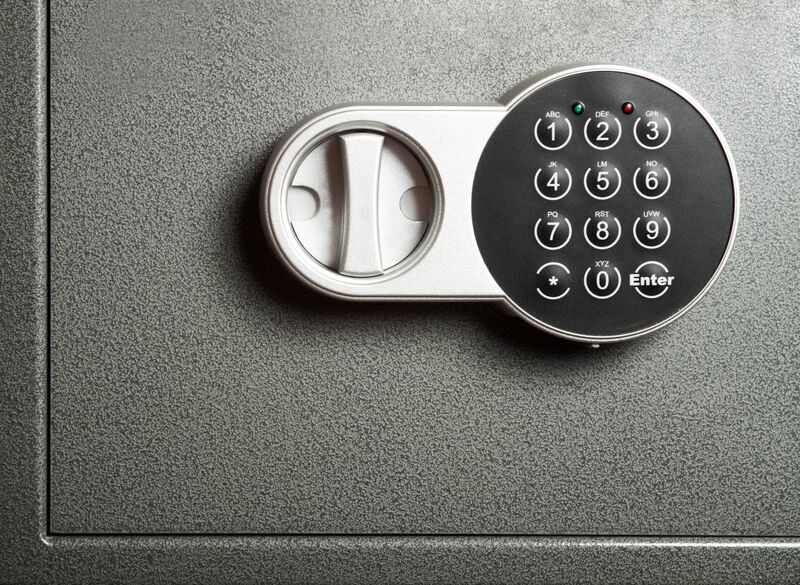 We Can Change The Safe Combination To Provide The Best Security For You And Your Valuables. Lost The Combination To Your Safe? 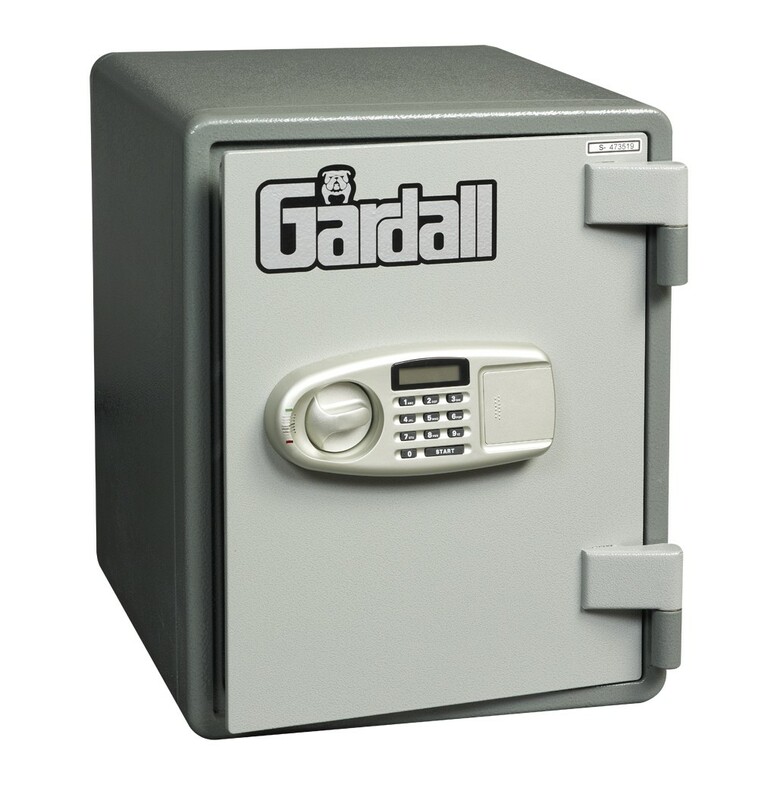 We Can Open Your Safe And Repair It To Original Condition Or Even Better. 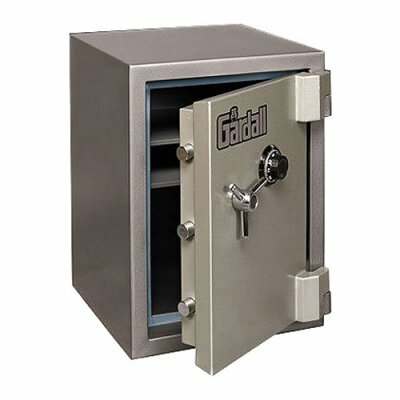 Is Your Safe Hard To Open Or Close? 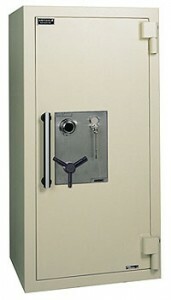 Its Always Better To Have The Safe Serviced To Prevent A Lockout Situation. If You Decide To Wait It Can Cost More Money To Fix The Problem.